The African History Workshop (AHW) is a seminar series for Princeton students and faculty interested in the use of historical sources and approaches to the study of Africa, broadly defined. The series brings together a community of Africanists that transcends common subdivisions in this field. The series provides graduate students, faculty and visitors with an informal forum in which to present and receive feedback on works-in-progress, research papers, and dissertation chapters and draft articles or book chapters. This workshop is organized by Professor Emmanuel Kreike and Elisa Prosperetti. 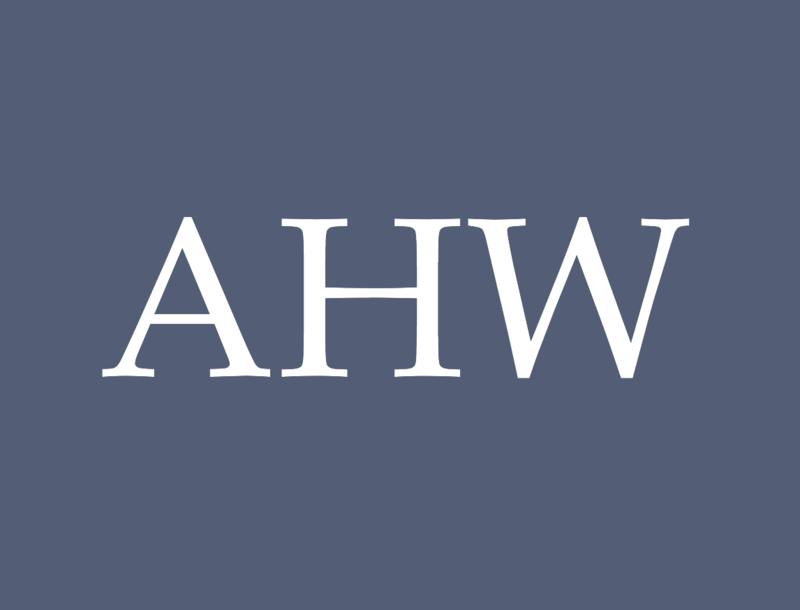 View past AHW events in our archive.